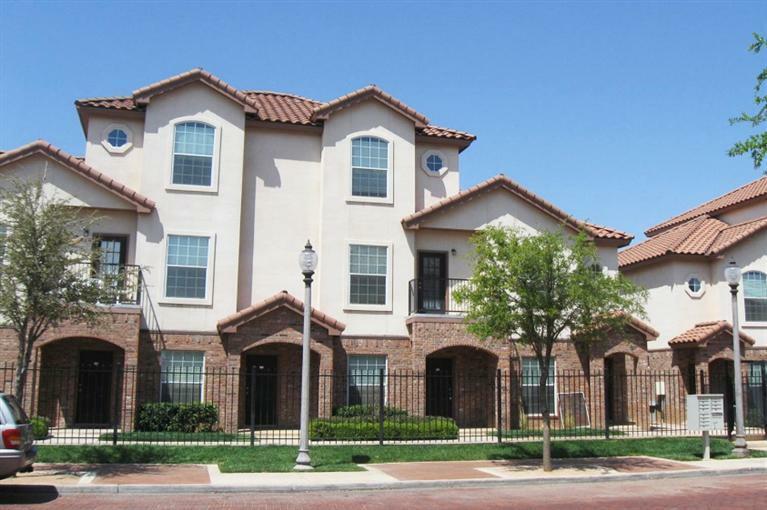 Fully Furnished Condominium located within walking distance from Texas Tech campus, shopping, restaurants and entertainment. This is a short term rental. 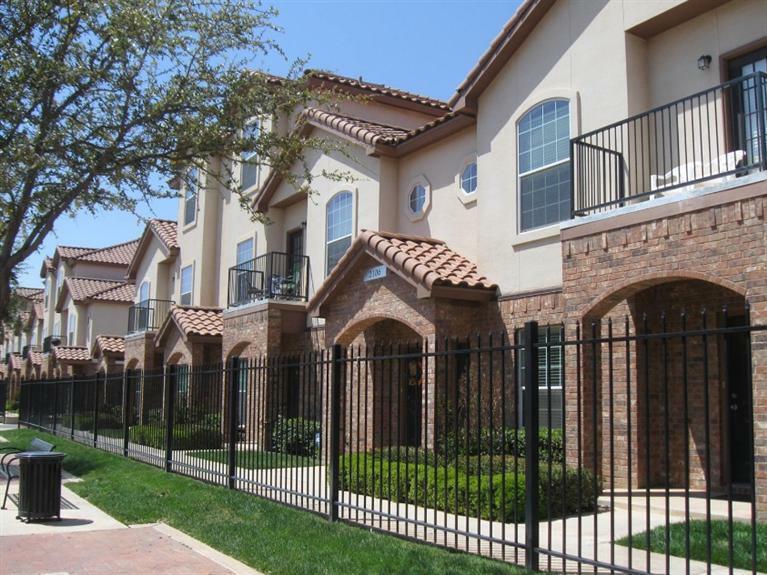 2 bedrooms, 2.5 baths and 2 covered parking spaces in a gated complex. Call now for availability or showings.